Keyhole Lock & Safe is growing and we’re always looking. 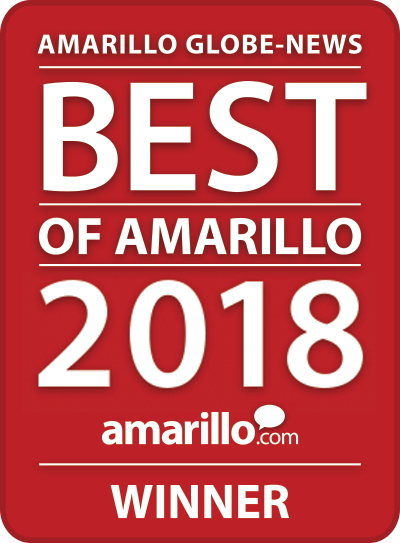 We are a recognized leader in the Amarillo area with a reputation built on quality, reliability, and trust. If you think you have what it takes and want to change your life for the better, please fill out our form.